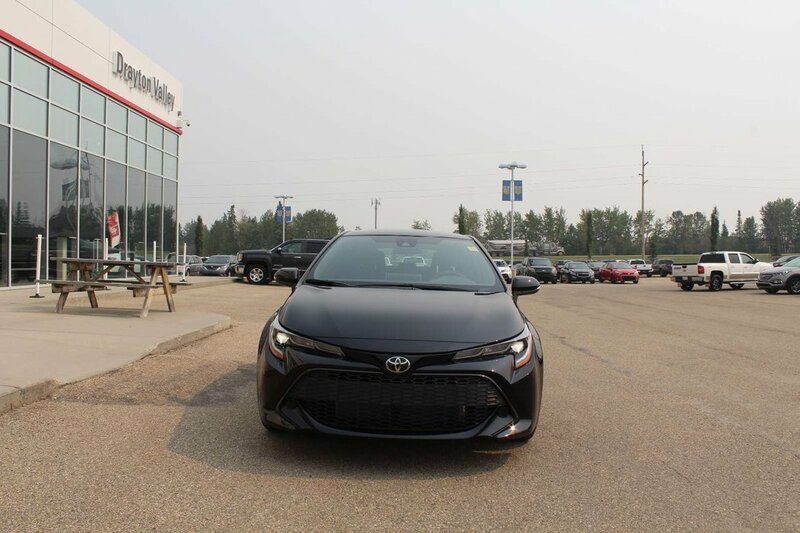 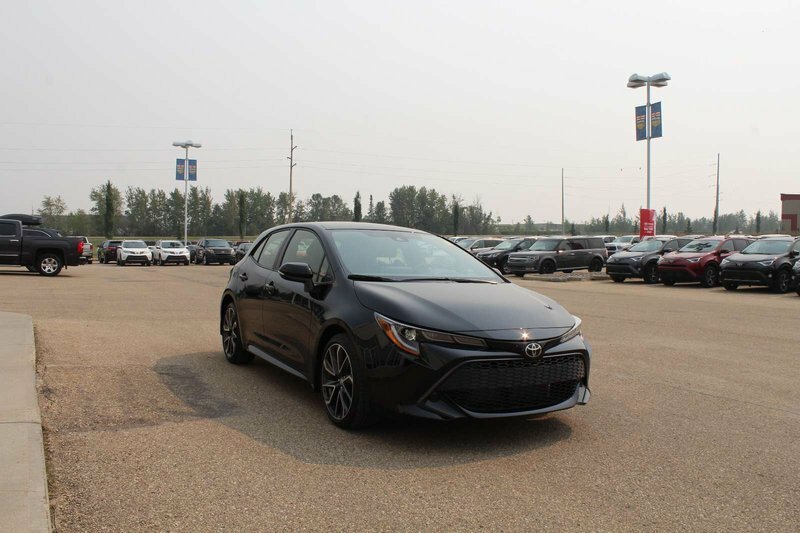 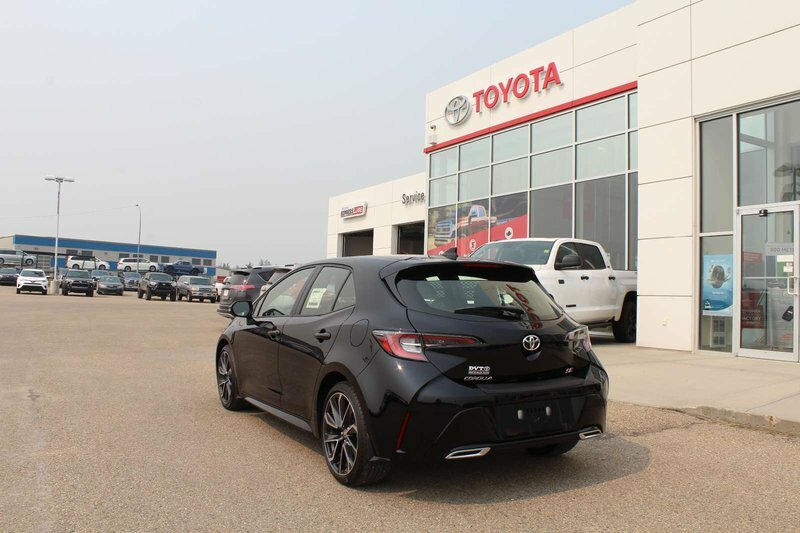 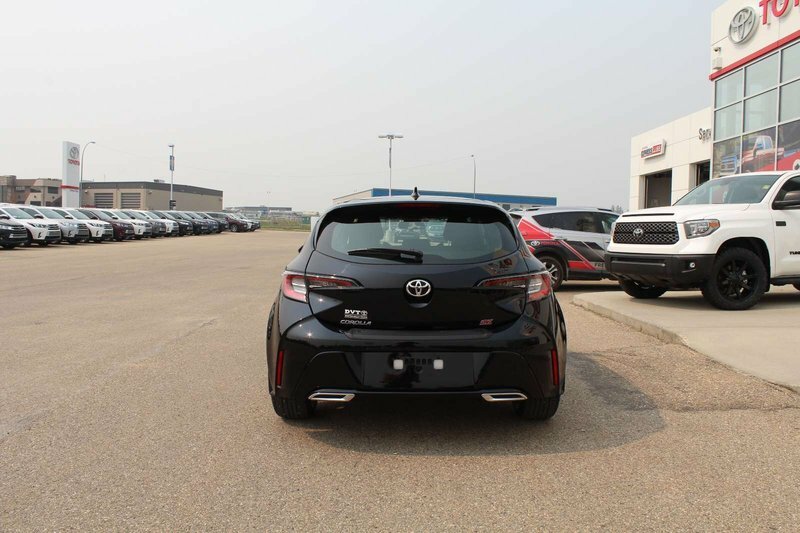 The All new 2019 Toyota Corolla Hatchback keeps the fun going. 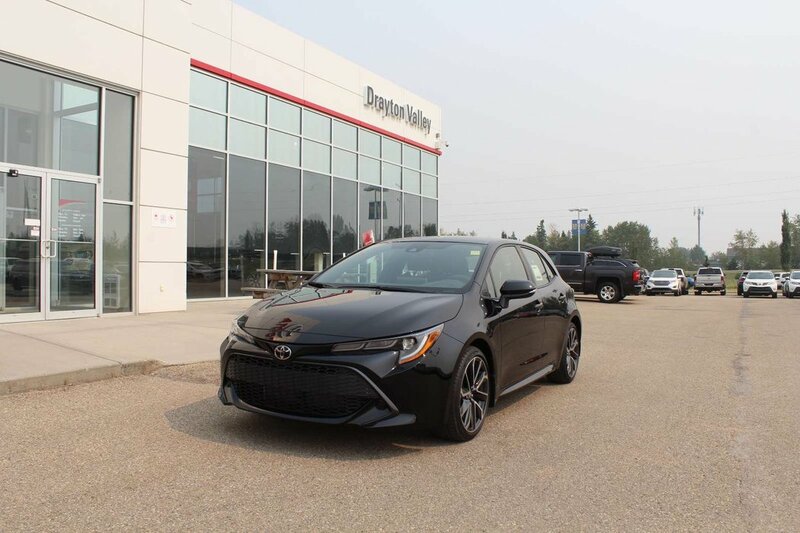 It’s sporty exterior highlights the practical five-door design, while the interior surrounds you in comfort and plenty of room to take friends along for a ride. 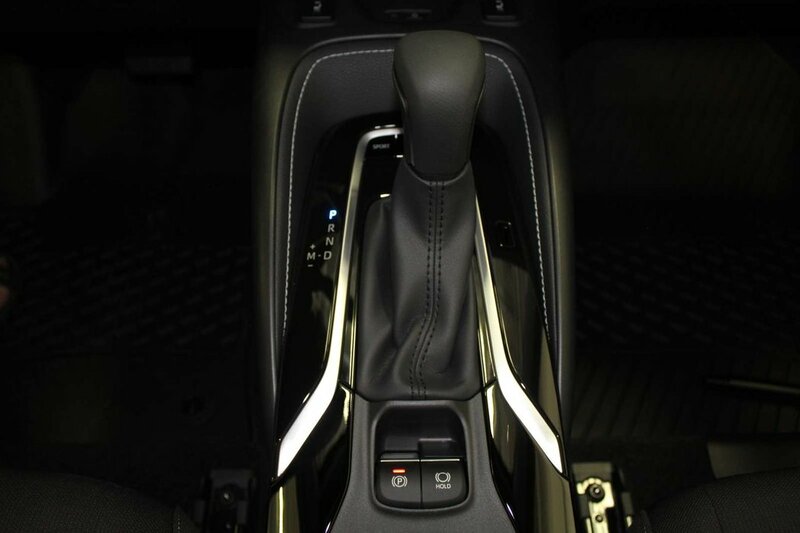 The new design shows everyone it wasn’t made to sit still. 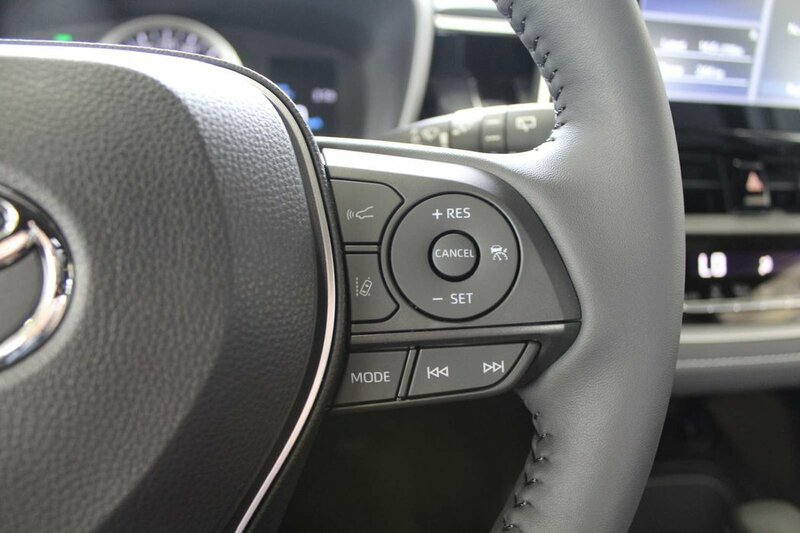 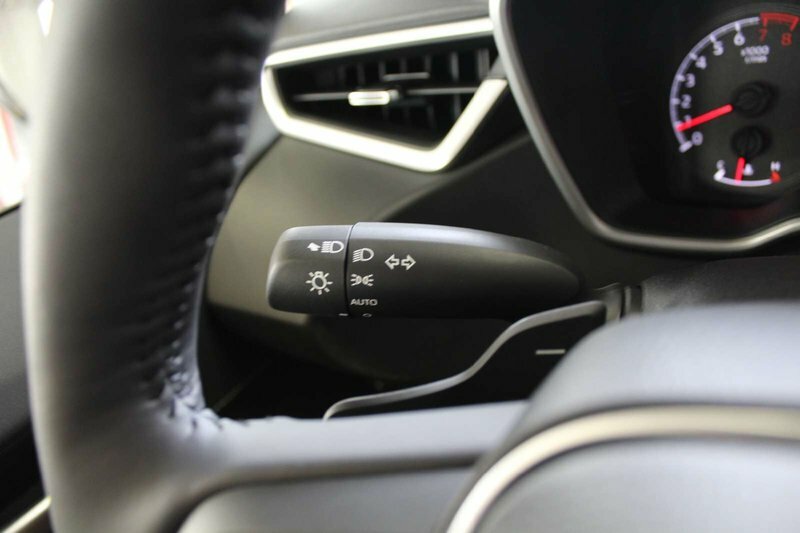 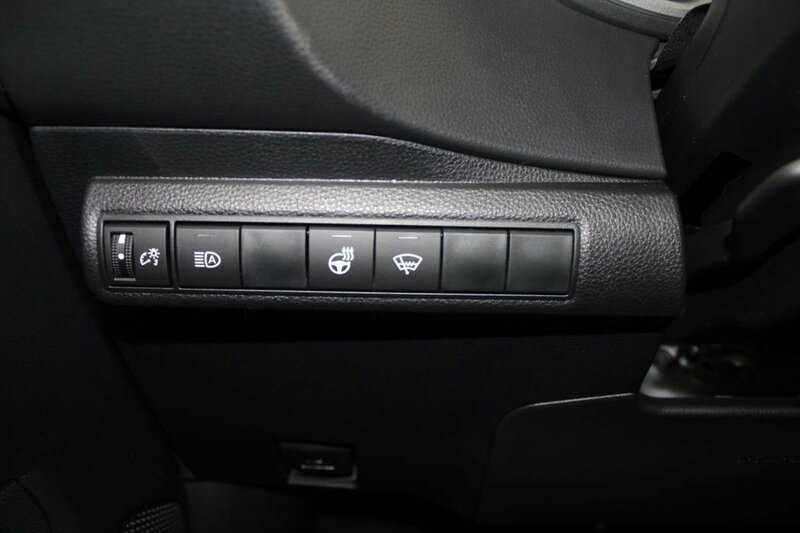 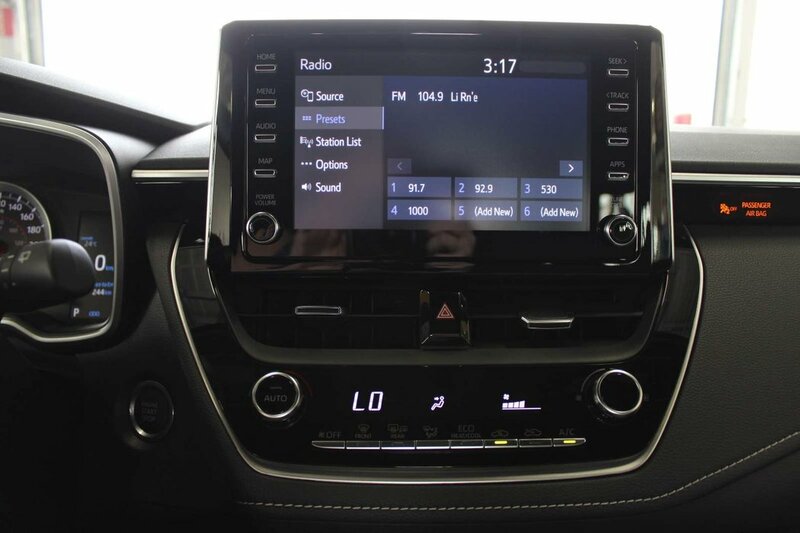 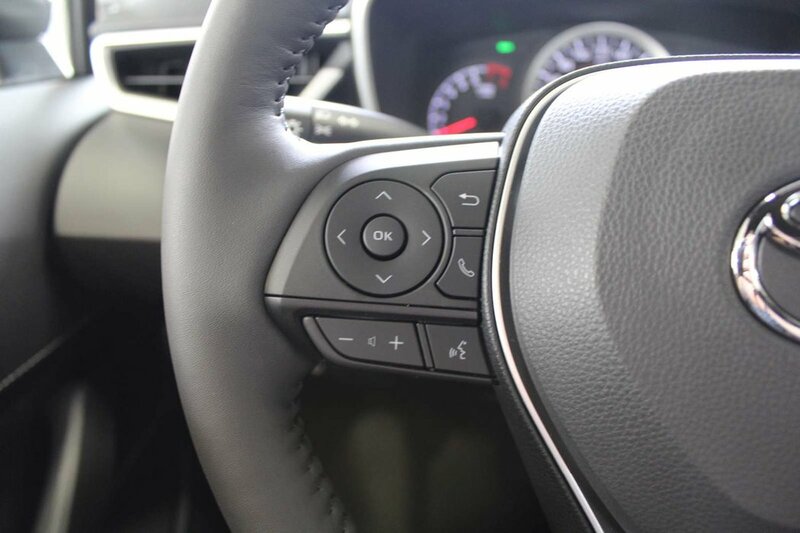 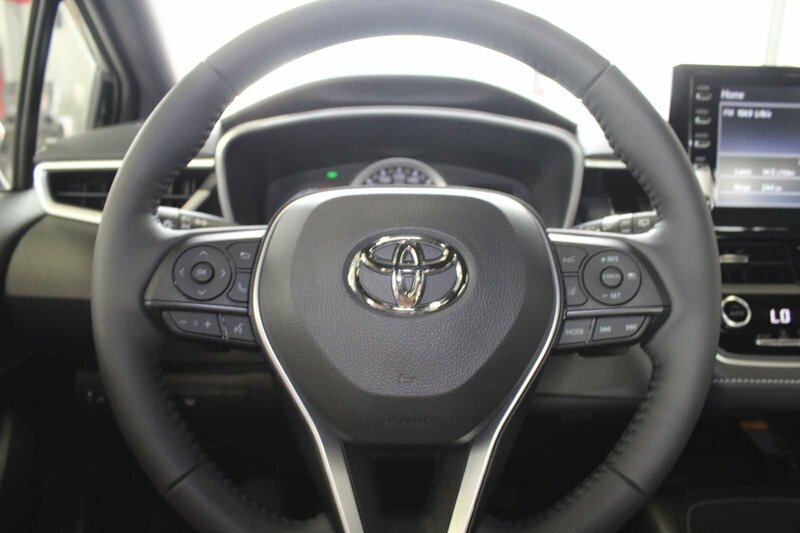 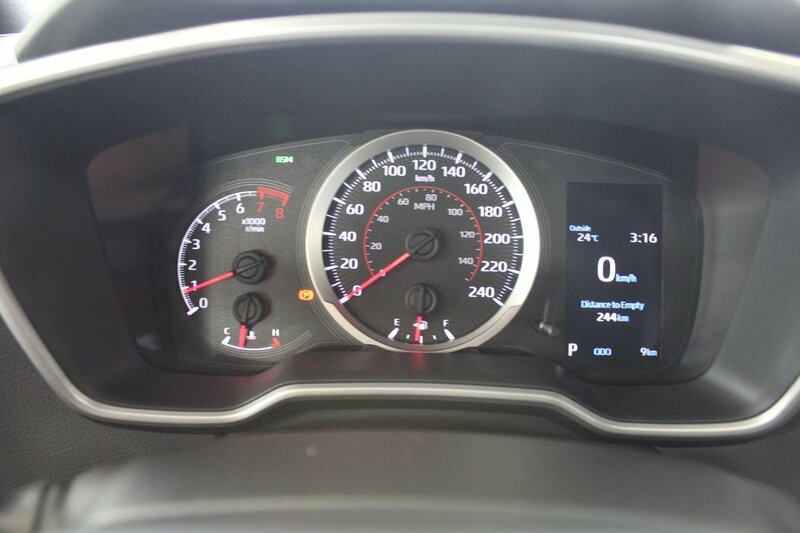 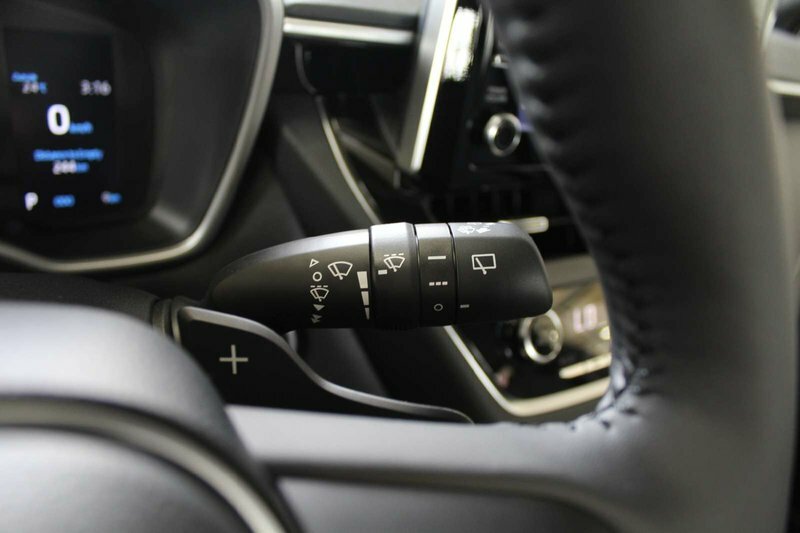 It is up to speed with the latest standard tech like Apple Car Play compatibility, Entune 3.0 and Toyota Safety Sense which includes automatic high beam, lane departure alert, pre-collision system and radar dynamic cruise control, and helps provide peace of mind on every trip. 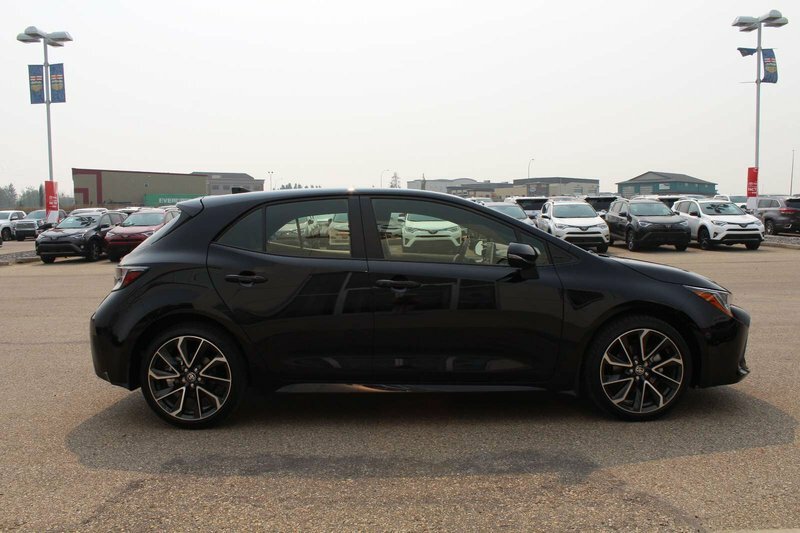 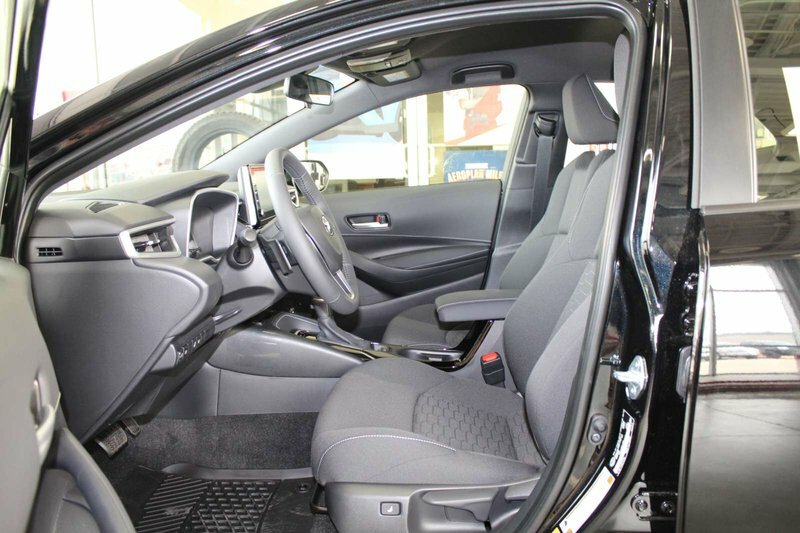 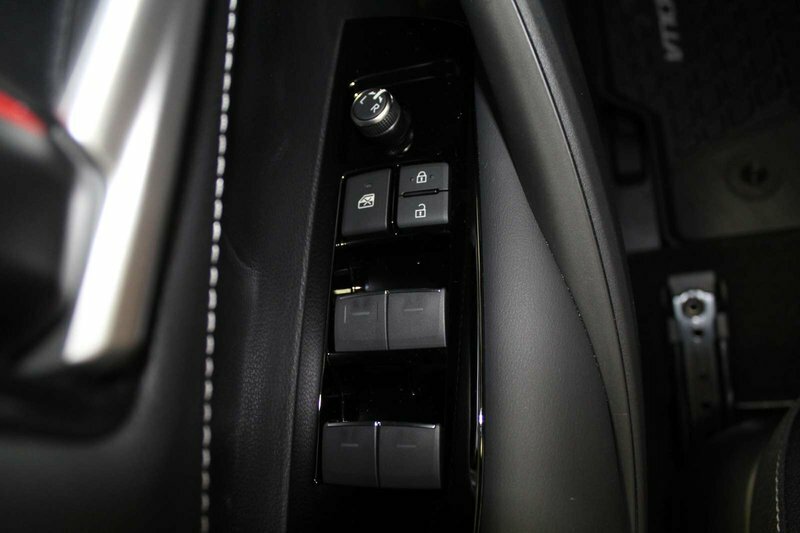 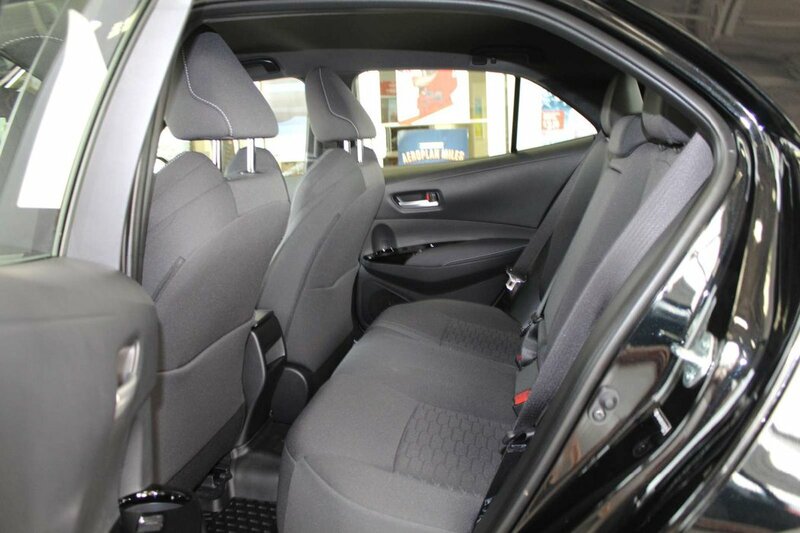 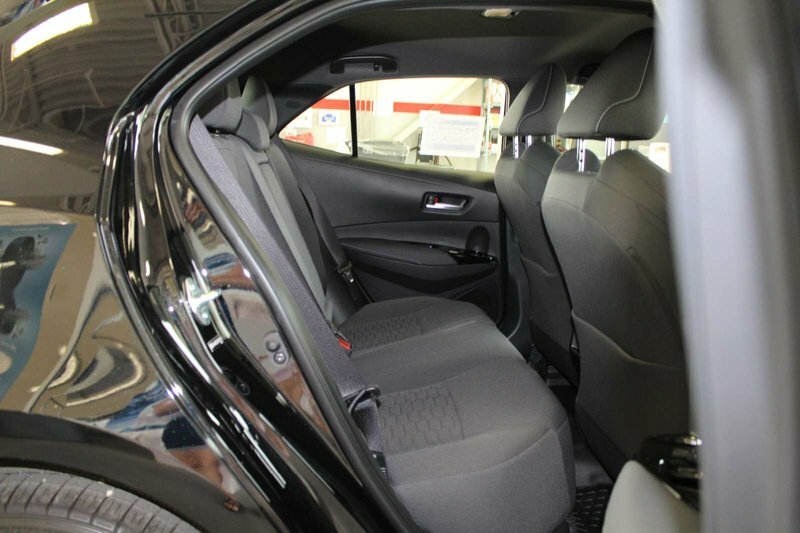 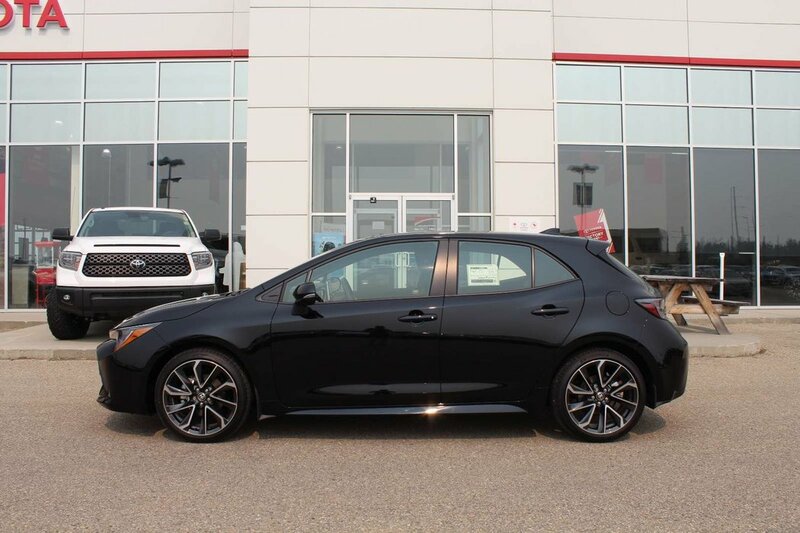 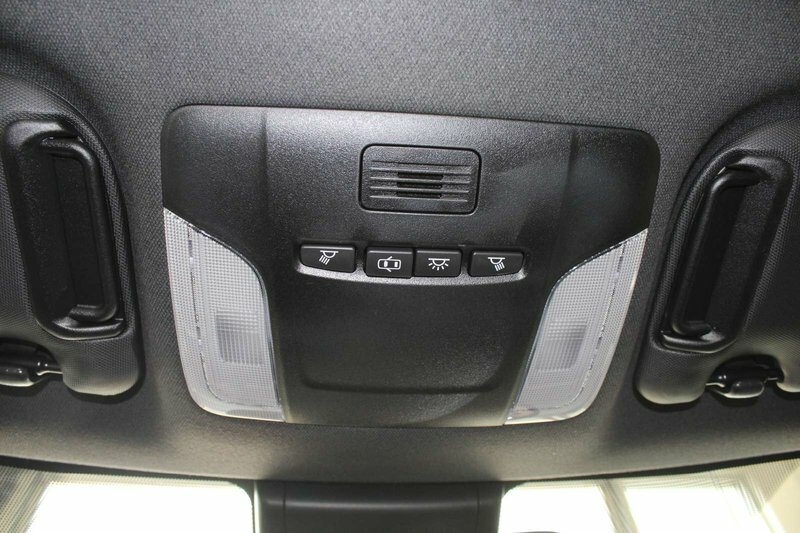 The Hatchback is equipped with a 2.0L 4cylinder engine and CVT automatic transmission. 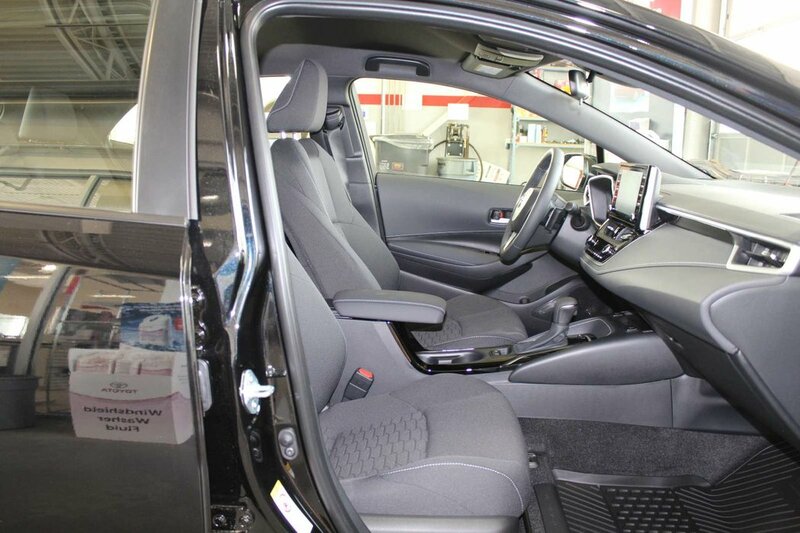 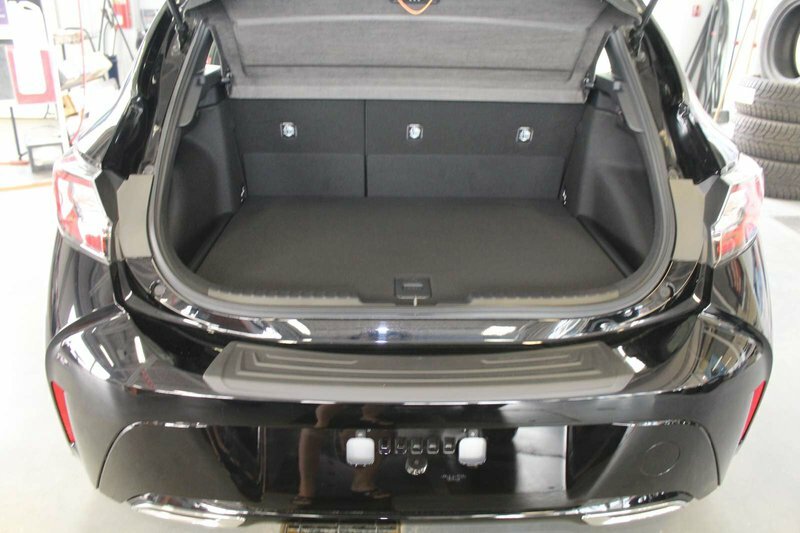 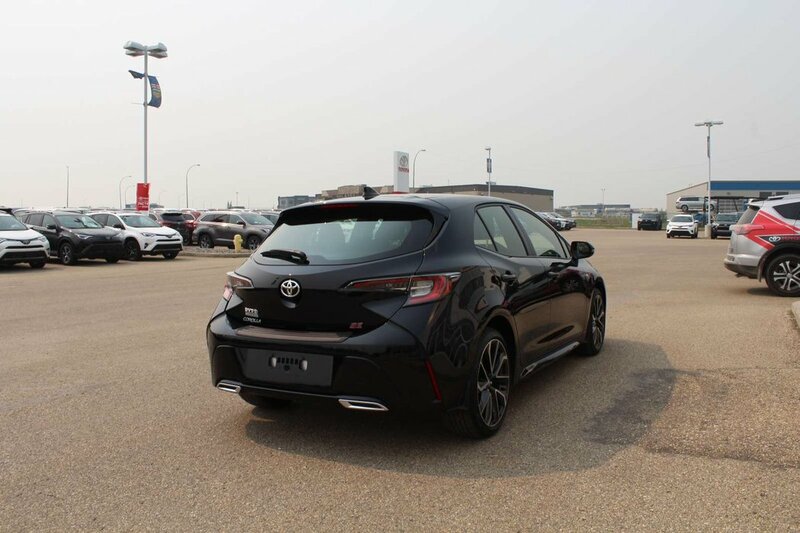 Standard features include a rear spoiler, 15” steel wheels with wheel covers, 6 way manual driver seat 4 way manual passenger seat, 8” touch screen 4.5” multi information display, back up camera, Bluetooth with voice recognition and push button start with smart key system.